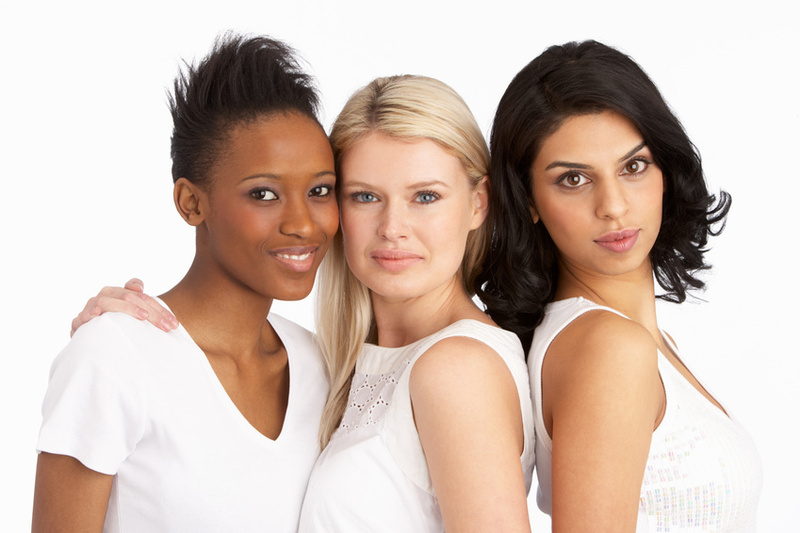 What is mineral makeup and is it suitable for you? Zuri has listed down some useful tips on Mineral Makeup and how different it is from the traditional one. Take a look to know how to effectively use mineral makeup now! Cosmetic market is flooded with different types of cosmetic products and formulas. Mineral makeup is one such variant whose sales are soaring ever since it has been launched in India and aboard. It is liked by some for its ‘natural’ properties and disliked by others for its ‘dry’ formula. So what makes mineral makeup different from traditional makeup? Will it suit your skin type? To help you better understand mineral makeup and all the hype surrounding it, Zuri would like to list down some useful information below. 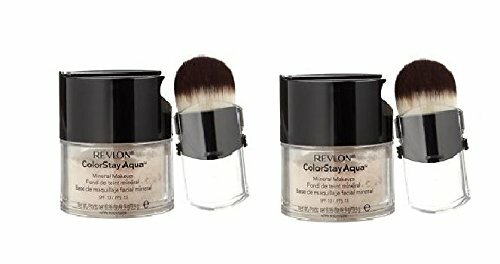 Buy makeup that is good for your skin and pocket. Mineral v/s Conventional Makeup Formulation: Cosmetic companies make tall claims when it comes to mineral makeup, often labeling it as more ‘natural’ than traditional makeup products. 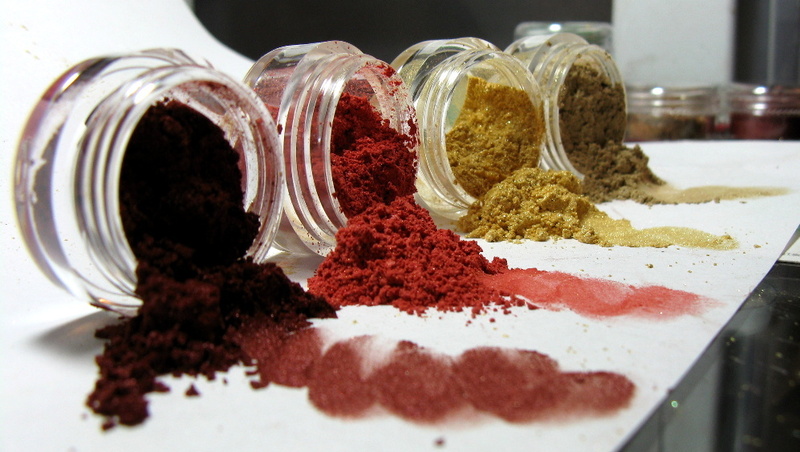 They also try to position these products as special formulations containing extracts of pure minerals such as titanium dioxide, zinc oxide, mica, and iron oxides. But in reality these extracts are also present in all kinds of foundations and concealers. 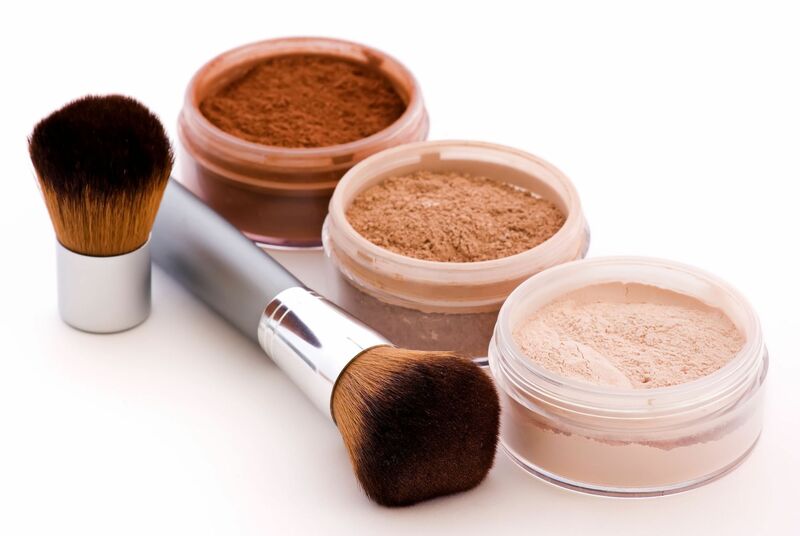 What sets mineral makeup apart from traditional makeup are the harmful ingredients that are NOT added in it. Most of the leading brands offering mineral makeup do not include common irritants such as parabens, preservatives, chemical dyes, mineral oil and fragrance. As a result, despite being regular makeup, mineral makeup is less harsh on your skin. Before buying do check the list of ingredients for possible irritants as formulations may differ from company to company. An easy way is to prefer mineral makeup that has the shortest list of ingredients. Zuri Recommends: If you have sensitive skin or acne prone skin then mineral makeup is less likely to cause you any irritation and would be a much better choice. You may try the following mineral makeup products: MAC’s Mineralize Skinfinish Natural Powder, Loreal Paris True Match Mineral Foundation and Revlon ColorStay Mineral Foundation. Mineral v/s Conventional Makeup Skin Benefits: Mineral makeup can give you some additional skin benefits in a natural way due to comparatively higher percentage of mineral extracts. Zinc oxide is approved by FDA as the skin protectant and can offer you moderate protection from harmful rays of the sun. It is also known to have anti-inflammatory properties that help in reducing redness and rashes. Zuri suggests: It is not advisable to rely solely on mineral makeup to protect your skin from sun or to treat skin issues. If you are planning to spend more hours in the sun then apply a sunscreen that offers broad spectrum coverage. Mineral v/s Conventional Makeup Coverage: Both type of makeup variants can offer the similar level of buildable coverage. Mineral makeup can give you more natural finish that would stay put all day. If you are planning to buy makeup then try applying it on your face to see if it suits you. Zuri suggests: If you need to cover skin issues such as large pores, hyperpigmentation or wrinkles then you will need a mix of products such as primer and concealer to cover them. 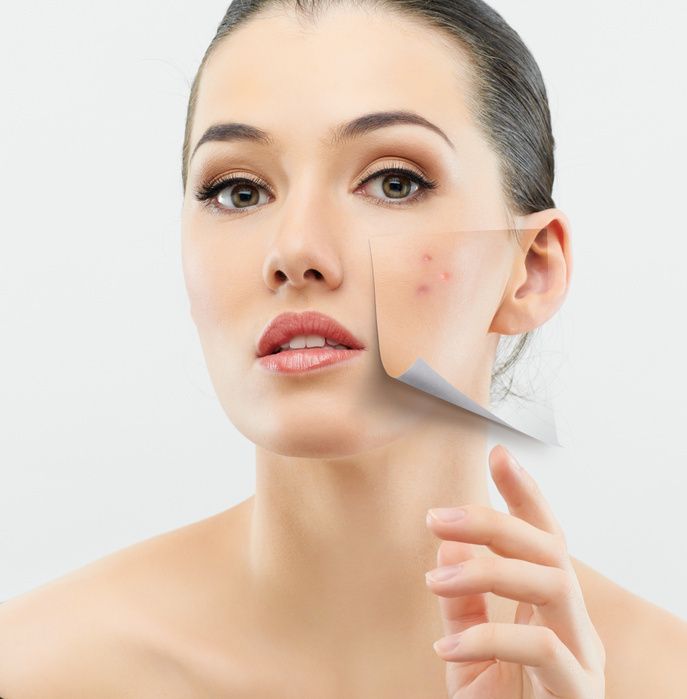 To tackle them more effectively use mineral makeup and follow a good skin care regimen.